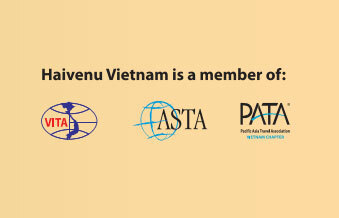 We are a tailor-made tour company offering top-quality tours and holidays in Vietnam, Laos and Cambodia. We can supply you with a tour for a small group, a couple or an individual, customised to order and discounted from the price we would apply for a retail sale. For a quotation, you need only to send details of your clients and their interests. We will send you a full itinerary and price within 24 hours. Subsequent amendments will be made without charge for the work involved. Alternatively, we can design an attractive itinerary for you to market under your brand name.